Tianjin University has taken the lead with plans to build the world's largest earthquake engineering simulation research facility, a project recently approved by China's National Development and Reform Commission. It will be China's first major scientific and technological facility in earthquake engineering simulation and will also be part of a major national technological facility to be established in Tianjin with total investment predicted to exceed RMB 1.5 billion ($US 220 million). 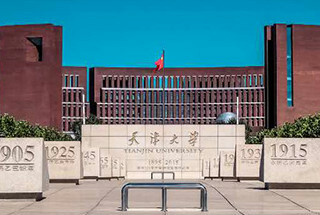 Tianjin University, with its rich experience and strong expertise in the construction and management of scientific research facilities, will direct this project. 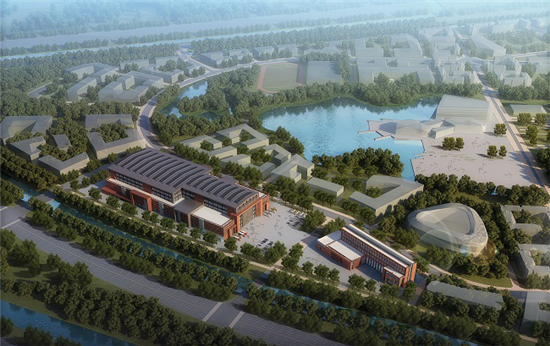 The facilities will be built on 77,000 square meters at the Peiyangyuan Campus of Tianjin University, and will take five years to be completed. 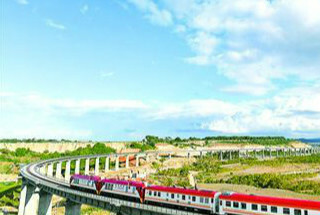 Professor Zhong Denghua, Tianjin University President and lead scientist of the project, said "The construction of the facility includes three major systems: an earthquake engineering simulation test system, a high-performance computing and intelligent simulation system and a test supporting and sharing system." Upon completion, the earthquake engineering simulation research facility will be the world's largest and most powerful of its type. The construction of such a large-scale research facility is expected to make an important contribution to the progress of China's engineering science and technology and play an important role in ensuring the safety of major projects. The resource will include a large high load capacity earthquake simulating shaking table and a test device capable of simultaneously simulating the coupling of seismic and underwater wave currents. It will greatly enhance innovation capability and the level of engineering technology in China. An increasing number of major projects such as high-rise buildings, cross-sea bridges, large-scale water conservancy and hydropower projects, super-long tunnels, submarine pipelines, offshore wind power plants, offshore platforms, and large nuclear power stations are underway in China. Seismic safety of these major projects creates an urgent need for large-scale earthquake engineering simulation research facilities. Xie Lili, an Academician of the Chinese Academy of Engineering and Honorary Director of the Engineering Mechanics Research Institute in the China Earthquake Administration, pointed out that the poor seismic resistance of engineering structures in the event of seismic disasters is the major cause of casualties and property losses and is a barrier to future development. Therefore, an essential step is to find the seismic weaknesses of engineering structures and then to improve their ability to withstand earthquake impacts. The facility will be open to the whole world when completed. In addition, the related facilities, data and results will be shared globally. Tianjin welcomes all scientists and engineering experts to visit and help to further earthquake engineering simulation research.